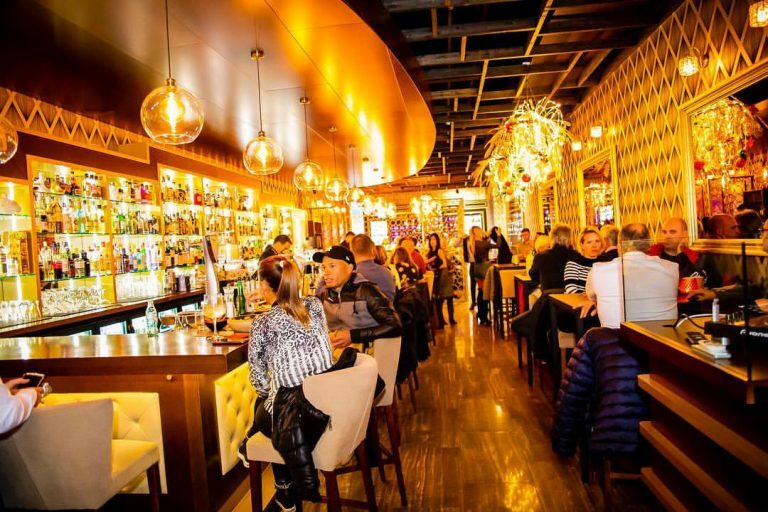 Here we present some areas that have 10 or more restaurants and bars next to each other for different preferences and good options to chose from if you visit the specific area. 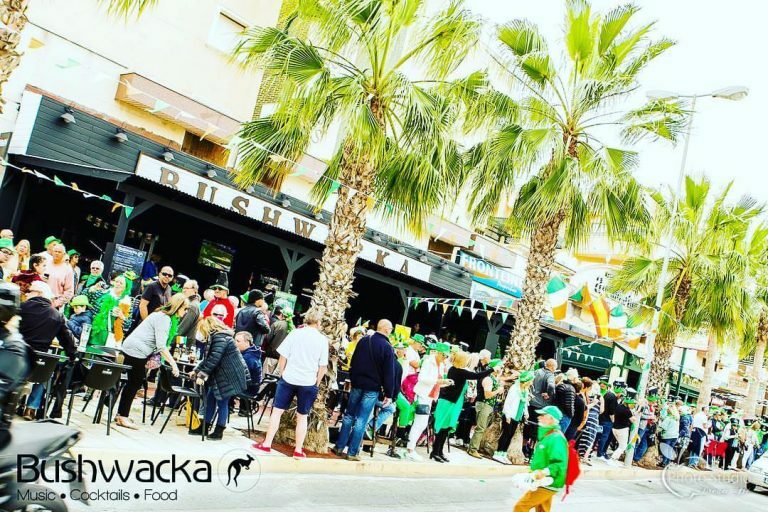 There are hundreds of other restaurants in Orihuela Costa and Torrevieja that we could´t fit in here that might be well worth a try. Beside our favourite pick in each area we also list some other restaurants we really like. And remember that tastes differ and some day one kind of dish is more preferred than another. These are our recommendations to anyone with an open mind that wants to try. Please also note that some restaurants close and some change their opening hours in the winter season. Always check this by their websites before visiting a specific restaurant. A good place to have a beer watching the Saturday football game or listening to the evening live band. Restaurants are carachterizeds as German, Irish, Asian and Italian. 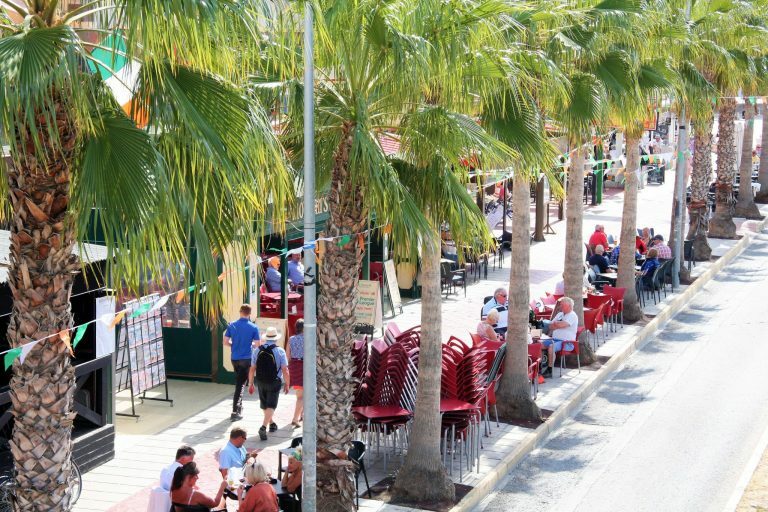 Here you can enjoy a mid day drink in the sun at Alejandros or an evening in the cozy alley by Gogartys and Paddys point. A bit pricey, but serves really good cocktails. A place to visit before or after a good dinner. 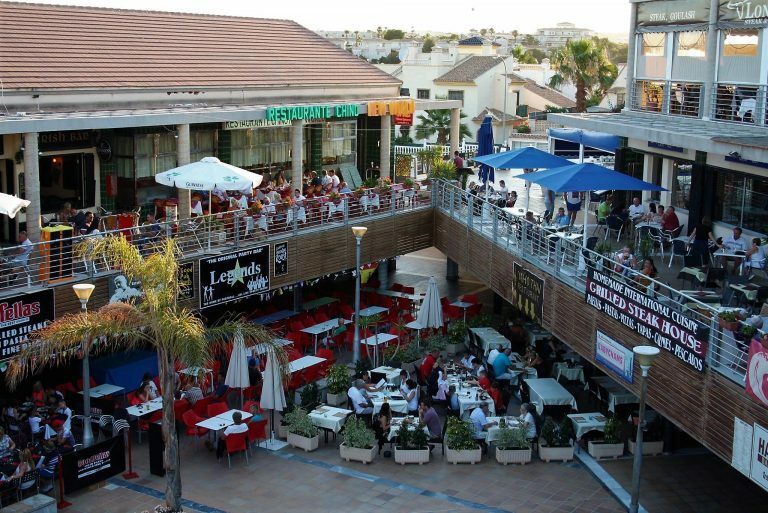 A large restaurant plaza with a broad wide range of places to chose from. Best visited in the evening. 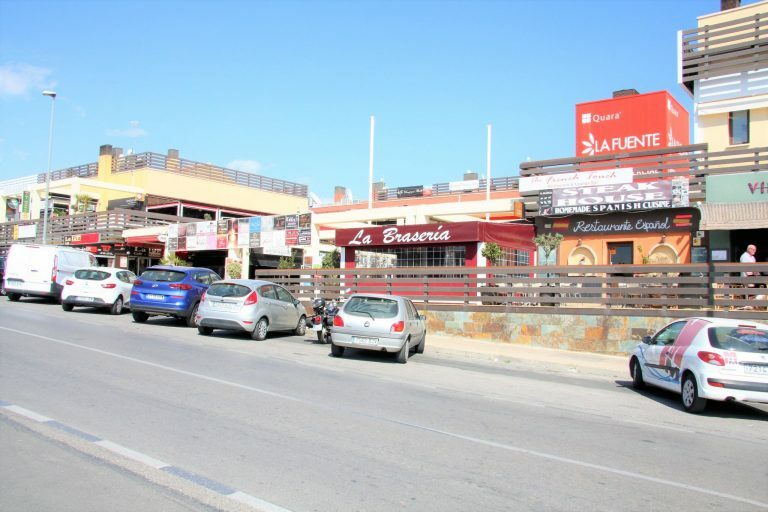 If you don´t find a parking spot, there are several more just around the corner in front of the La Mosca commercial centre. GONG is the renewed asian restaurant from the previous owner of Papaya Tree. Amazing food for very good value. 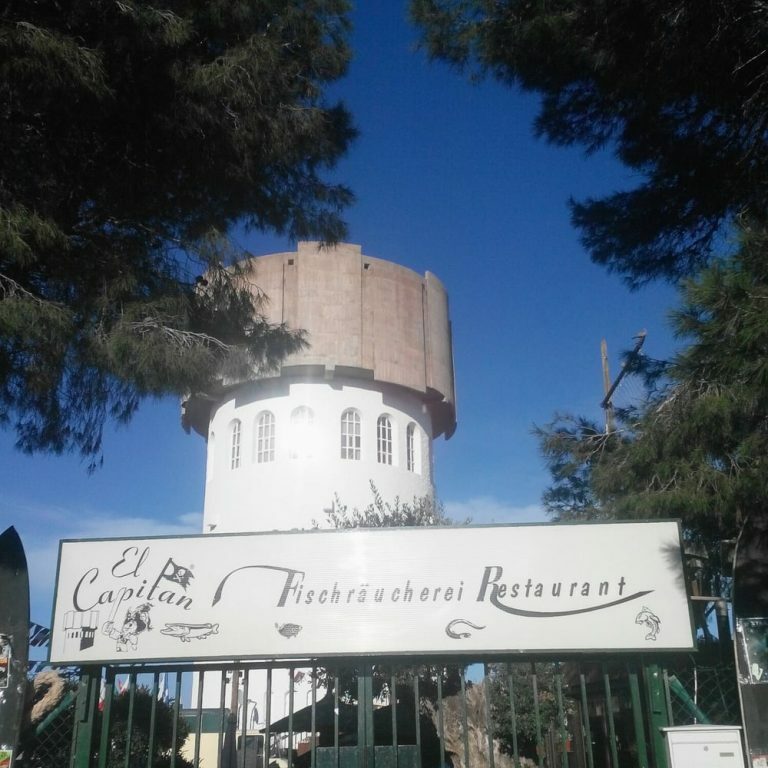 Don´t forget to reserve a table beforehand since this place is usually fully booked. A small strip with good choises from Italian, Indian and Asian food although our favorite is located across the street. 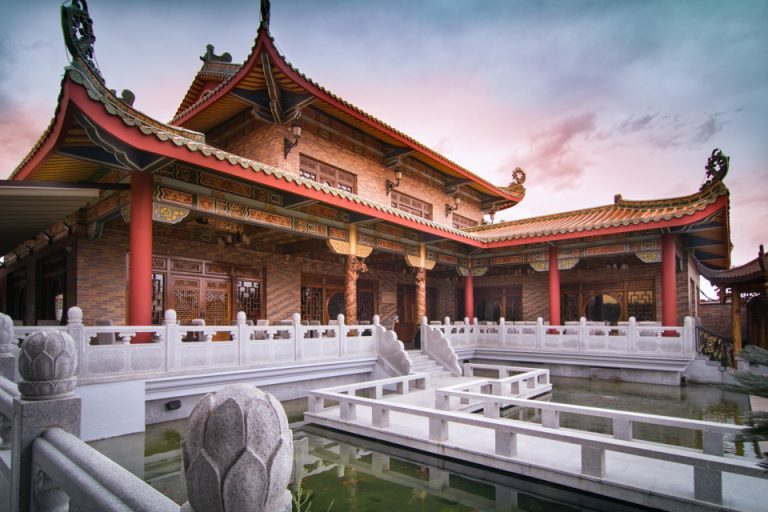 A large asian restaurant with a spectacular environment in the outside area. Here you really get the feel of the chinese dinasty and their prices are very reasonable too. Probably the largest restaurant strip in the area. Taking the long stroll among this street makes it hard to chose. Many good restaurants with all kinds of food. 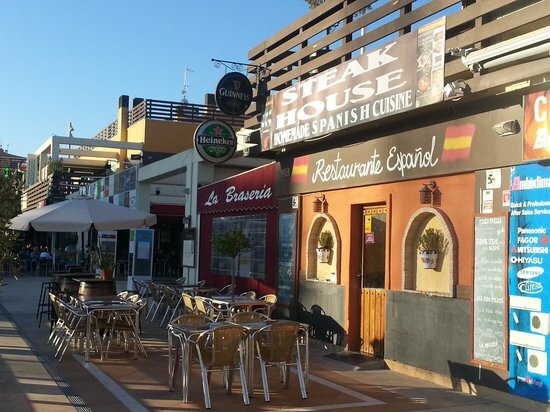 Several decent bars, and don´t forget to check around the corner for the Spanish restaurant Rianxeria. Often live music there so you might hear it anyways. The only aussie place in the area. More a bar than a restaurant but if you need a snack they have great hamburgers and ribs for a very decent price. A place for beer, drinks and live music evenings. Of course the great mall of the region offers food to the shoppers. Restaurants are open until 22 (23 in high season) and have a very family friendy approach. The kids might like Muerde la Pasta more than their parents but once in a while you have to give in for the family ease. All you can eat grill buffet for the meat lovers. In this type of buffet the food comes to you. The waiters walk directly from the grill and serves from a skewer. You just say ”si o no” to whatever you like or not. 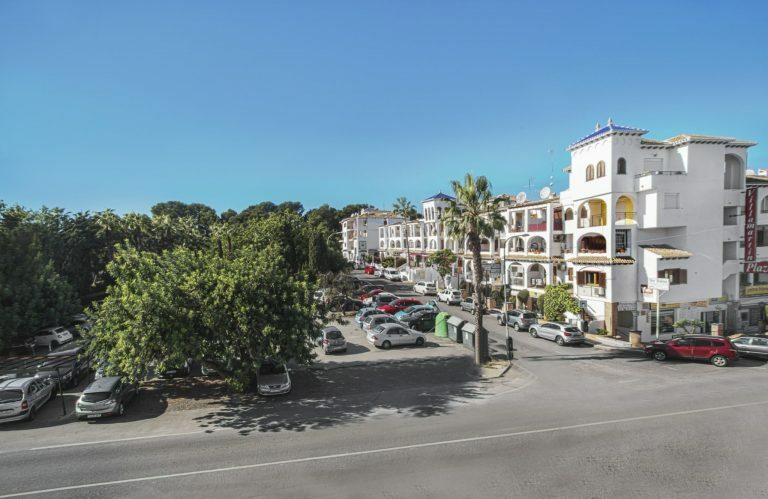 The famous Villamartin plaza has everything you need. 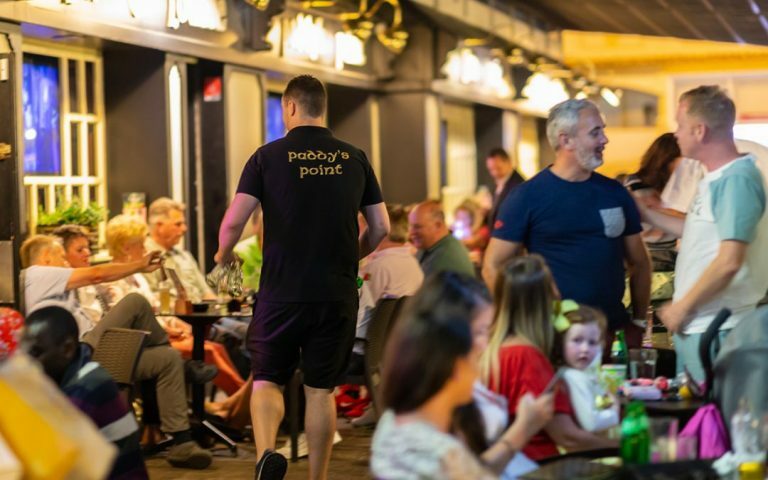 Food, drinks and live music. Heading over here in the evening will give you lots and lots to chose from. If there are no parking spaces along the street just look down behind the taxi stop opposite the plaza where you find another parking lot. Actually located outside of the plaza but well worth a visit. Althogh we have to warn you that this place might not offer the regular waiter service your are used to. Here everything goes really fast and you might get another beer weather you really intended to or not. However the prices are on a level that you really cant complain about and there are a lot of dishes and different set menus to chose from. The heart and water hole of Lomas de Campoamor. Good amount of restaurants and bars. The Stray Sod is the natural meeting point for people in the area. 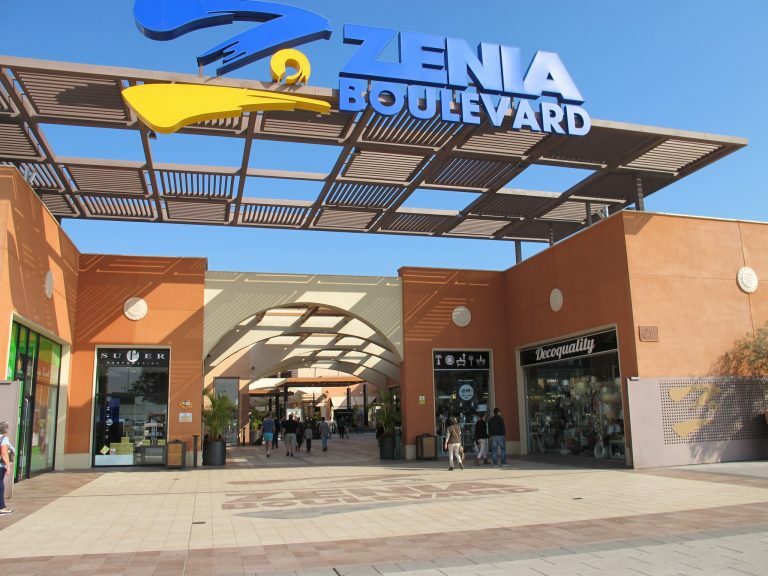 As diverse range of places as Villamartin Plaza. 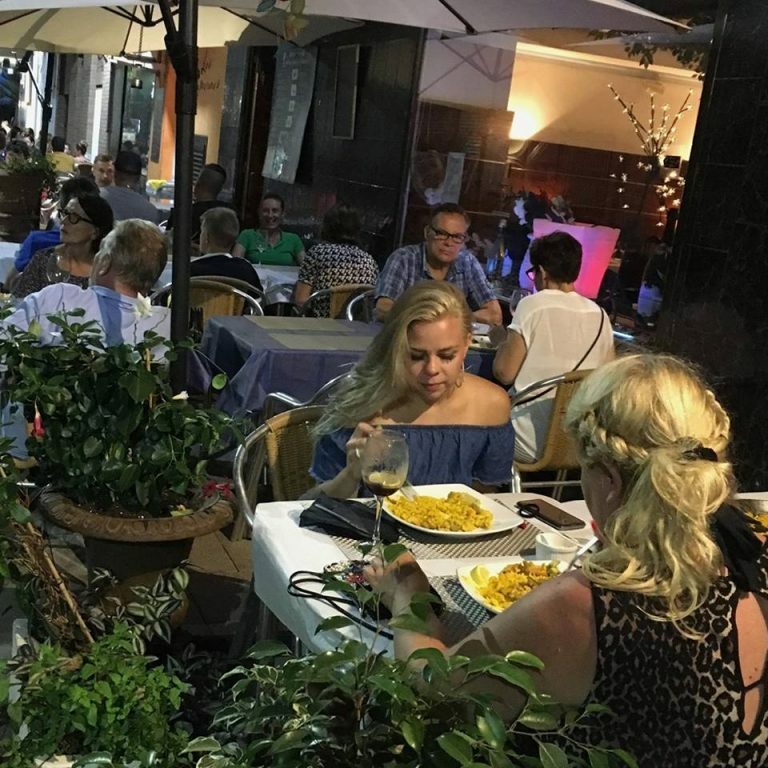 Spanish restaurant serving traditional spanish food along with other courses. You will find great meat and fish here. Really pleasant atmosphere and a good spot at La Fuente. 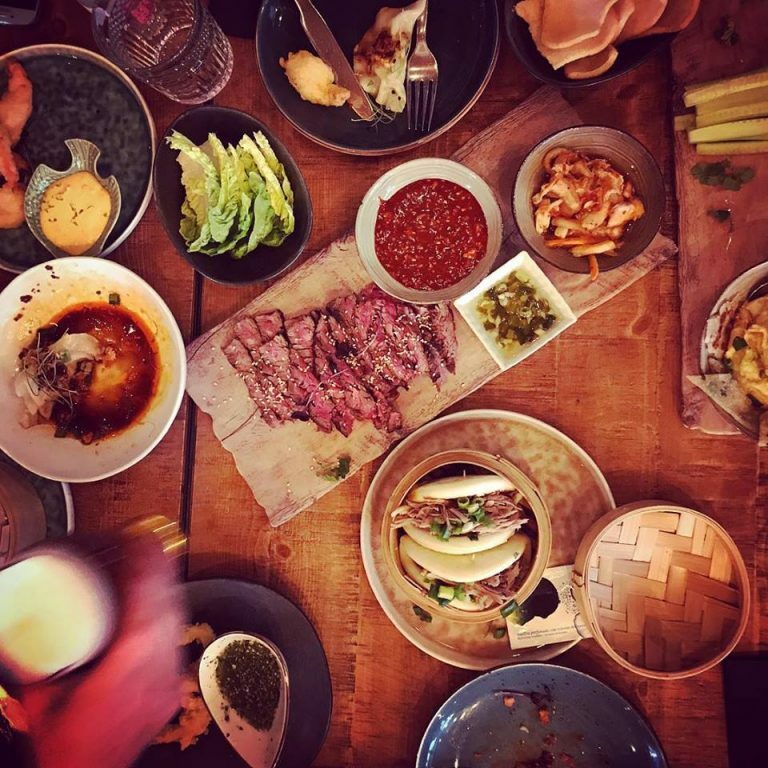 Finnish family owned restaurant and bar by the lovely couple Harry and Merja. 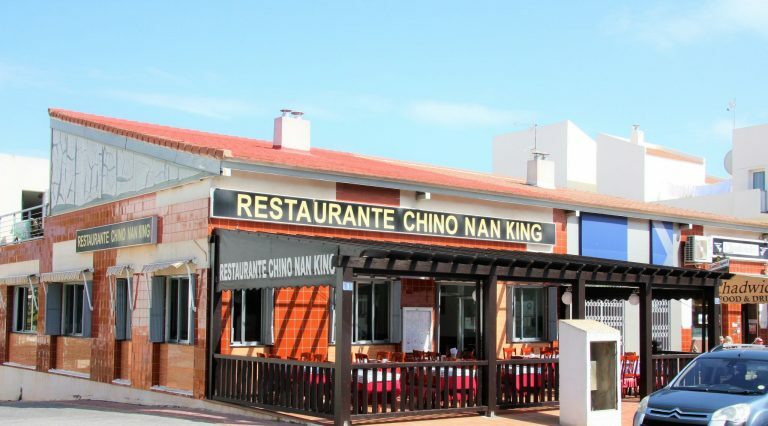 Located in the beach strip of Torrevieja and serving high quality food and excellent drinks for a very decent price. No wonder why they park themselves at the top 5 restaurants in the area on Tripadvisor. 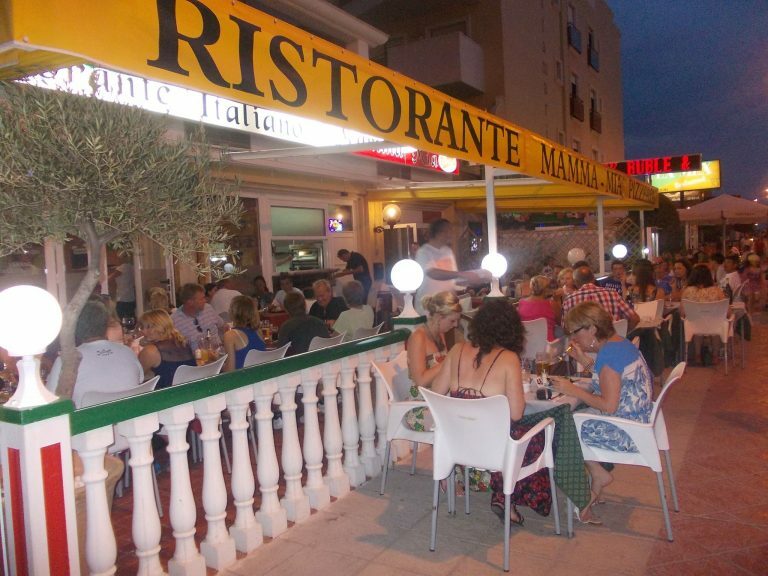 For the italian food lovers Mamma Mia at the Cabo Roig strip is the place to go. Great pizzas, good meats and the best lasagna in the area. Located just south of the Punta Prima strip you cant miss the tower with the captains name on it. This german owned fish restaurant serves fresh from the mediterranean sea food in a cozy enviroment. The Captain himself often comes out the greet the guests.